This is the first book in a nine-part series. 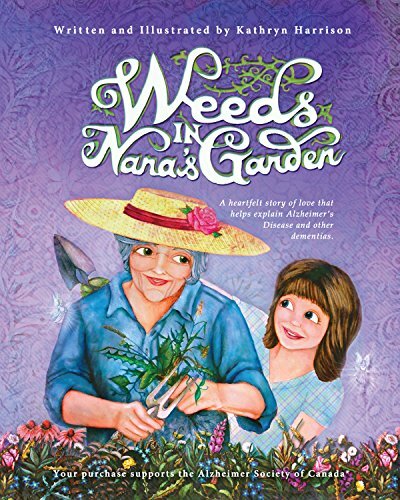 The author uses the introduction to present the characters of the series. Jack is a mischievous six-year-old. His father likes to tinker in the garage with his Corvette, his mother is a devoted stay at home mom, his sister, Molly has just begun to crawl. Sam, the basset hound is always on red alert protecting the family and serving as Jack’s constant companion. But Sam is no ordinary dog, he has magical powers passed down to him from his ancestors. When Sam recites his chant, he develops super speed and the detective skills of a Sherlock Holmes. One day Jack and Sam are playing hide and seek. Jack pushes the envelope by finding a hiding place in which no one discovers him. While Jack is comfortably ensconced reading his dad’s comic and enjoying a snack, the rest of the family is in panic mode. 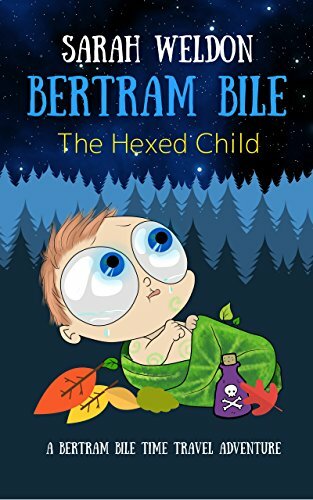 Readers will enjoy how Sam employs his super speed and detective smarts to solve the mystery of Sam’s disappearance. Sam’s parents are about to call the police. Will Sam be able to solve the mystery? Perhaps young readers will be able to help. 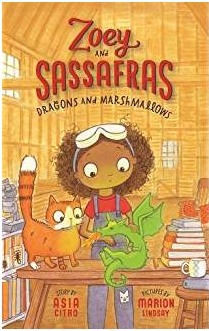 This book is a fun chapter book for beginning and middle-grade readers. 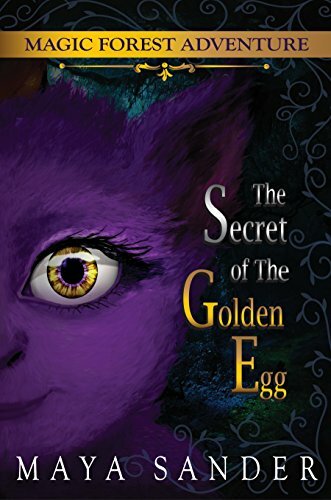 It presents a typical family with some atypical characteristics, some humor, and a mystery for readers to ponder. Recommended especially for third to fifth graders. The length of approximately one hundred pages makes it a good choice for reluctant readers as well. 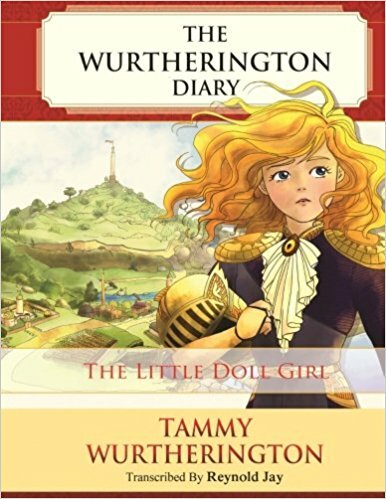 This book is based on a restored diary belonging to a mute girl named Tammy. She lives with her aunt and uncle. Tammy is thrilled to receive a sewing machine as a birthday gift. She begins to fashion clothing for dolls. One day a mouse in the toolshed comes to laugh and convinces Tammy to accompany him to Kira. 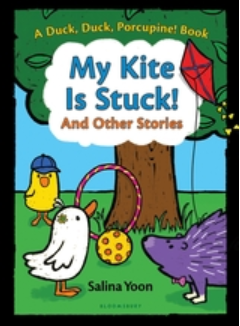 On her journey, Tammy meets Captain Flynn and his pirates, Zeke, a flying squirrel and an opossum.named Zeke. 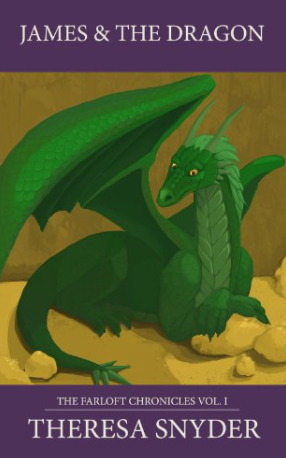 Her talking animal friends guide her to a kingdom ruled by two sorceresses, Lucinda and Catherine. 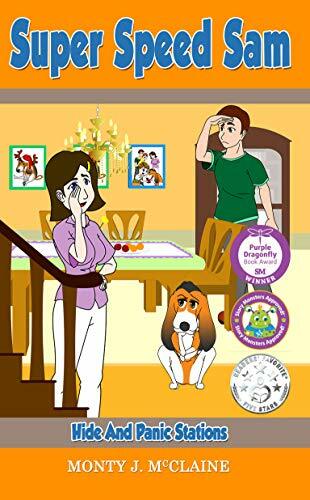 Tammy passes through the kingdom of Hoarggs before arriving at the kingdom in an attempt to free the subjects.Will Tammy accomplish her mission? Will she be reunited with her guardians?